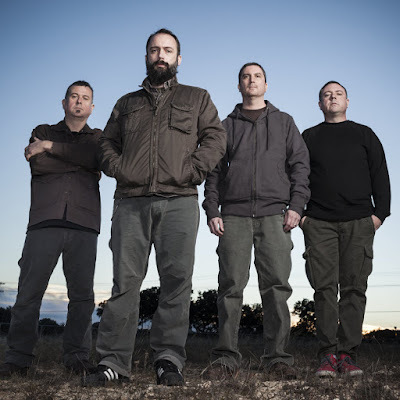 Clutch has announced dates for the continuum of their “Psychic Warfare” tour, including tour dates on their annual "Holiday Run." Supporting the tour will be Devin Townsend Project and The Obsessed, while the Mike Wescott Band will be on board for the annual "Holiday Run" dates as well. Fan club pre-sale tickets are available now via the band’s website here, with general public seats going on sale September 15 at 10am ET. The on sale date for the Ft. Lauderdale, St. Petersburg and St. Augustine Florida shows are TBD due to the hurricane hitting in the region; check the band’s website for all upcoming ticket and show information. “Psychic Warfare” debuted at No. 11 on the US Billboard 200 upon its release in October of 2015. Clutch will be entering the studio in early 2018 to begin work on their 12th album.